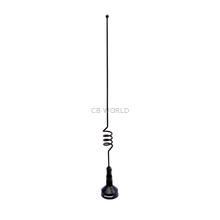 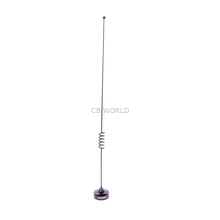 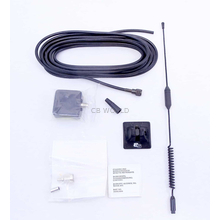 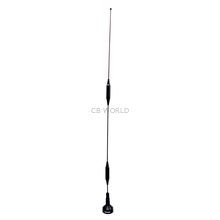 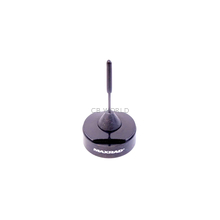 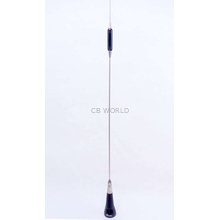 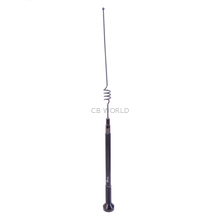 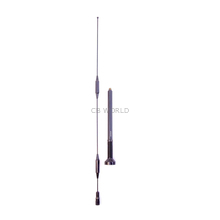 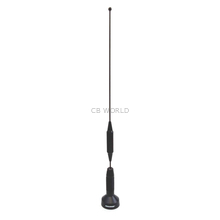 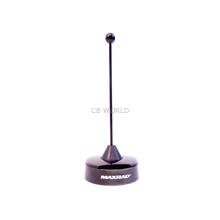 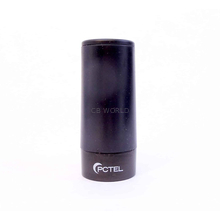 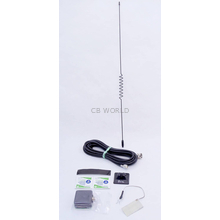 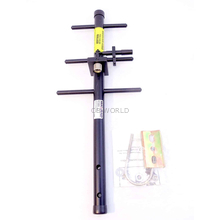 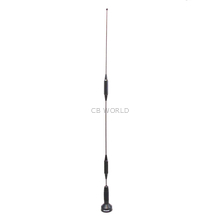 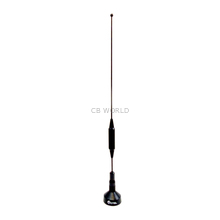 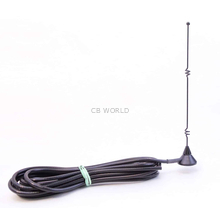 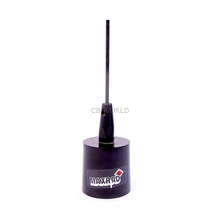 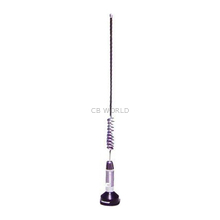 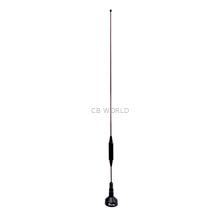 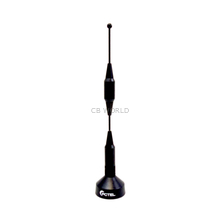 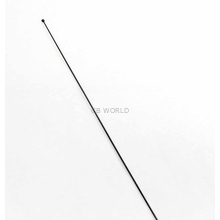 Maxrad / PCTEL Antennas at CB World! 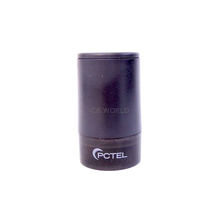 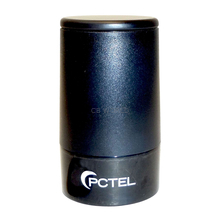 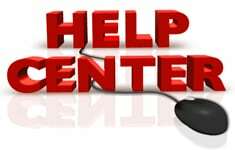 PCTEL Antennas designs and manufactures excellent mobile antennas and base station antennas. 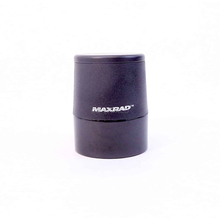 They have base loaded unity and gain antennas, magnetic mount antennas, glass mount antennas, dual band antennas, cellular antennas, and much more!